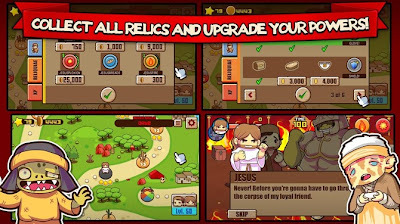 When Easter rolls around, if you've ever been one of those people who had a "Zombie Jesus" quote in your back pocket, this might be just the game for you. 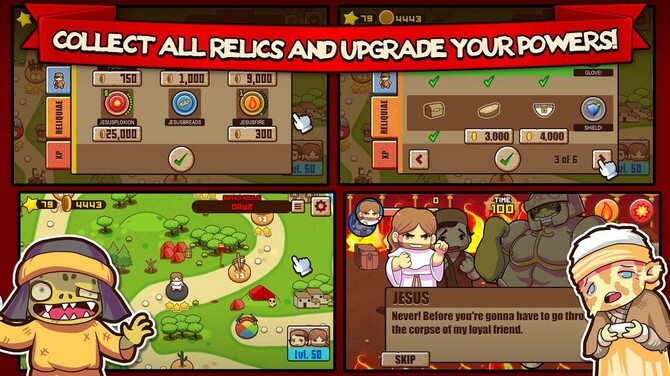 The story: Something went wrong with Lazarus’ resurrection... help Jesus and Judas to fight the zombie infection using amazing combos, divine punishments and special attacks! 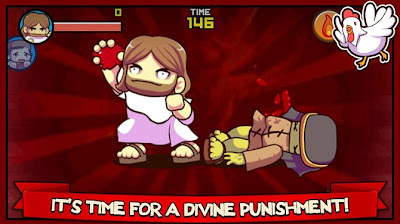 Special bonus: Judas picks up money, and there is some divine fish slapping that happens, which is amazing. 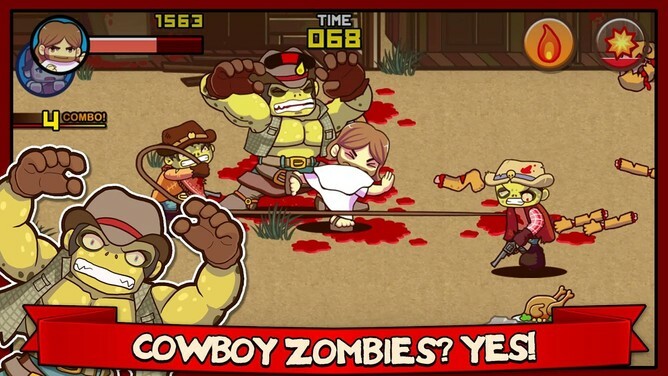 Also... chibi Jesus and Judas fighting chibi zombies? Yes please. It's like they KNEW I'd be playing. The game itself looks pretty straight forward. 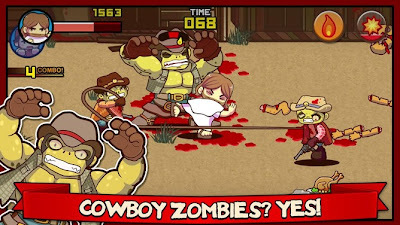 Bash the zombies, gather power-ups, coins and items. 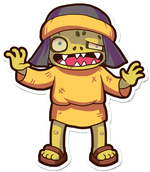 Count me in for some chibi zombie bashing!